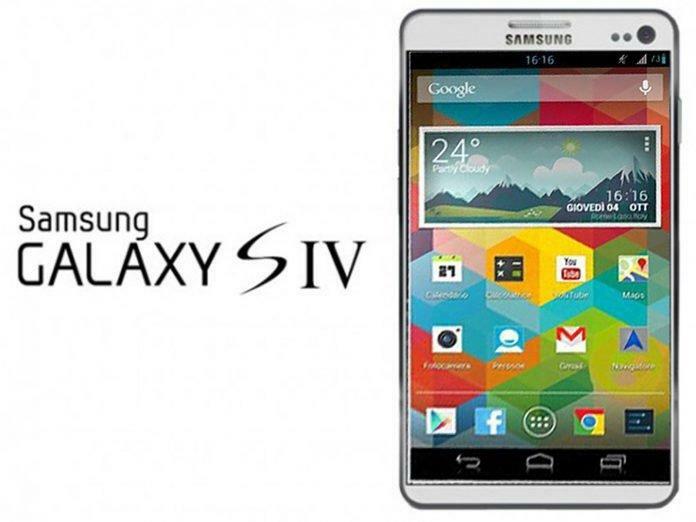 This most awaiting samsung galaxy s4 smartphone is gonna release soon into the markets this April 16. If you are waiting for this phone eagerly, you have to wait for another month for its release in the worldwide markets. The great thing about the price for US users is, you have to pay only $250 with 2years of contract . That’s about 25% more expensive than most high-end carrier-subsidized smartphones, which typically sell for $200. 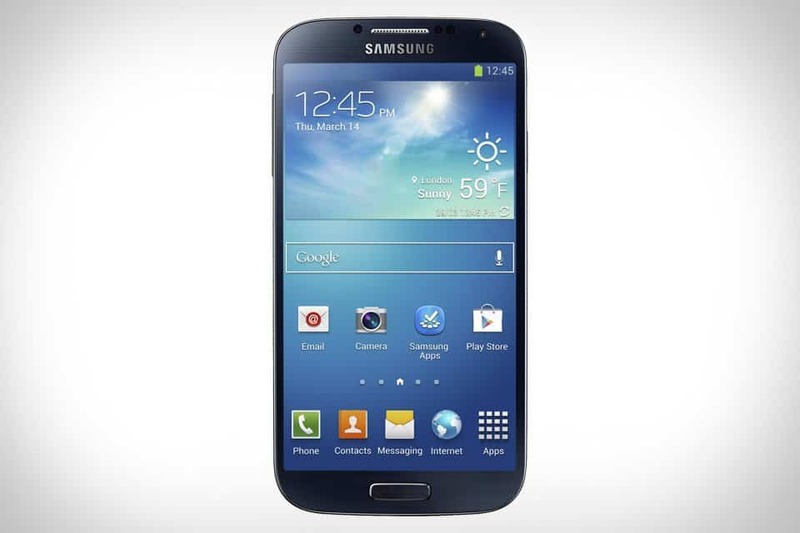 The Galaxy S III and Apple(AAPL, Fortune 500) iPhone 5 were both initially priced at $200. It’s not unheard of for smartphones to sell for more than $200 at their cheapest configuration, but the only notable phone — if you don’t count the Galaxy Note II — to break that threshold in the past year was the Motorola Droid Razr Maxx, whose cost was mostly attributable to its battery. Other phones to sell for more in the past include the HTC Thunderbolt and the Samsung Epic 4G. The Epic 4G was one of Samsung’s more successful phones in 2010, but sold less than two million units. The Thunderbolt sold well initially due to the fact that it was one of the first LTE devices, but quickly fell into obscurity. T-Mobile on Tuesday announced its plans to start selling Samsung’s flagship device on May 1, so it’s likely AT&T will do so as well in the same time frame. Samsung said the Galaxy S4 will also be available on Verizon (VZ, Fortune 500) and Sprint’s (S, Fortune 500) networks, but neither has said when they will debut the smartphone. So, there are enough major wows, some minor ohs and just a few oh wells – not a bad achievement when you are succeeding the most popular droid of all time. The Samsung Galaxy S4 was always expected to aim for the top, but its announcement still managed to surprise a few. The fact that the Koreans squeezed a larger screen, a bigger battery and more power into something smaller than the Galaxy S III is impressive enough in its own right, but the novelties certainly don’t end there.